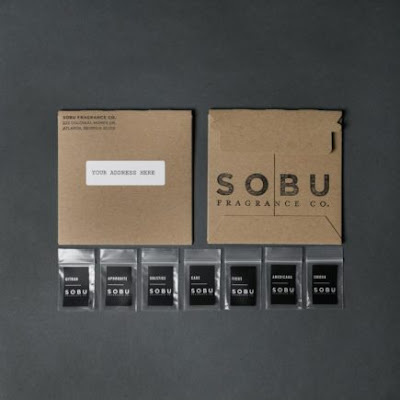 Home / FREEBIES / FREE Fragrance Sample Set + FREE SHIPPING!! FREE Fragrance Sample Set + FREE SHIPPING!! Add to your cart and follow the check out process. Shipping is free and no credit card info required.